We work with the best of the best when it comes to platforms, tools and partners to offer our clients the highest level of marketing expertise on the market. When we work with new clients who are already using a tool, like Hubspot for example, they don't have to worry about our team having to learn a new tool - because we're already certified! The healthcare marketing agency you've been searching for. Since 2001, Atlantic Health Solutions has evolved from a healthcare management company working with diagnostic imaging centers and radiation oncology centers, to a full-service agency offering digital and creative marketing, business development, sales and management for healthcare practices and businesses. We're unlike any other marketing agency - we've been in the trenches and know what it takes for a practice, hospital or healthcare business to be successful. Why? Because we've done it. Working with Atlantic means you won't need to explain the in's and out's of the healthcare industry to your agency. We get it. We know how patients engage with physicians and brands, we understand the complex nature of our industry - so we know how to drive successful campaigns. Our team of digital and creative marketing specialists work synergistically on all campaigns. 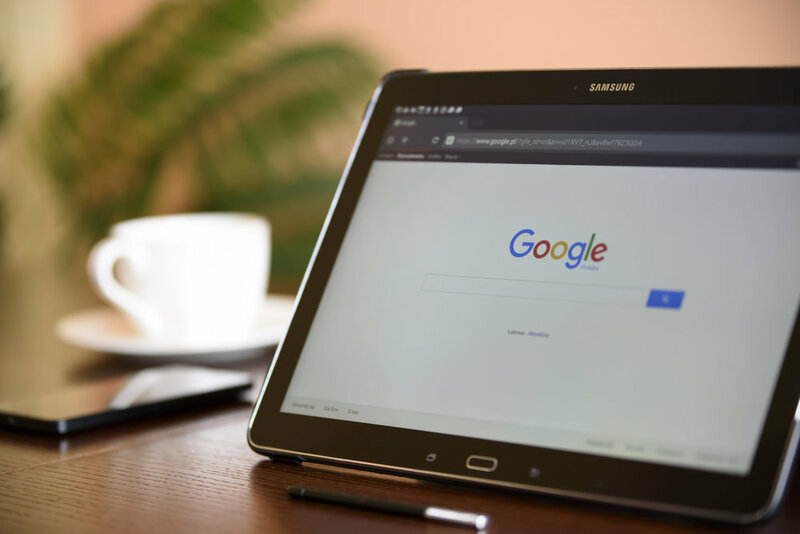 This means you'll have access to our Google Certified experts in SEO, Analytics and Paid Search while also having creative graphic designers available at the drop of a hat. We work together to achieve your campaign's goals. We know that practices and growing businesses don't have time to micromanage their marketing teams. That's why we created a seamless onboarding process with a workflow that can be collaborative OR completely independent. Either way, you get the attention you need. We recognize that different clients have different goals and different needs. Whether you have a non-existent marketing department or need that extra consultative approach to supplement your internal marketing department - we have a plan that works for you. Explore our options to see how flexible our pricing packages can be based on your needs. Whether we're designing a new website from scratch or working with a client to bring their existing site up to speed - this is a huge focus for our team. We are skilled at improving overall organic success for practice websites while also using A/B testing and heat mapping to improve conversions on landing pages. 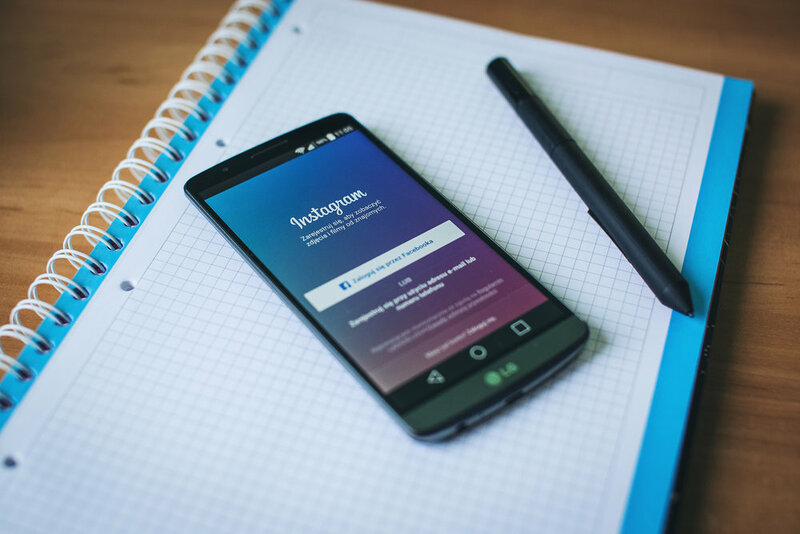 Social Media Management has always been our bread and butter, but with Facebook and Instagram's algorithm changes - the importance of paid social ads has gone up considerably. 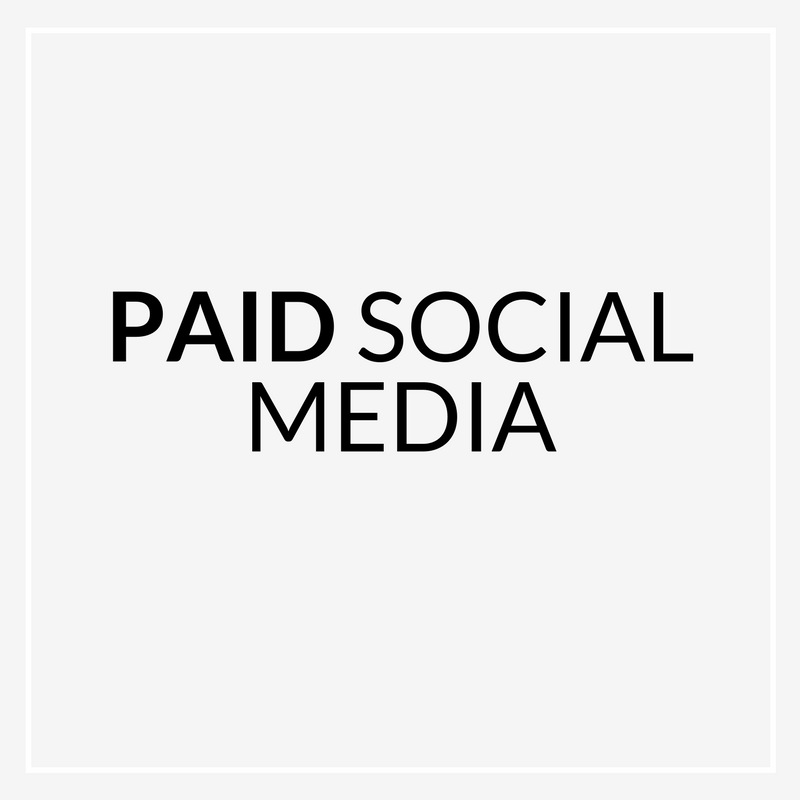 Our clients who have opted to test "pay to play" on social media have seen massive reach growth and more conversions online. 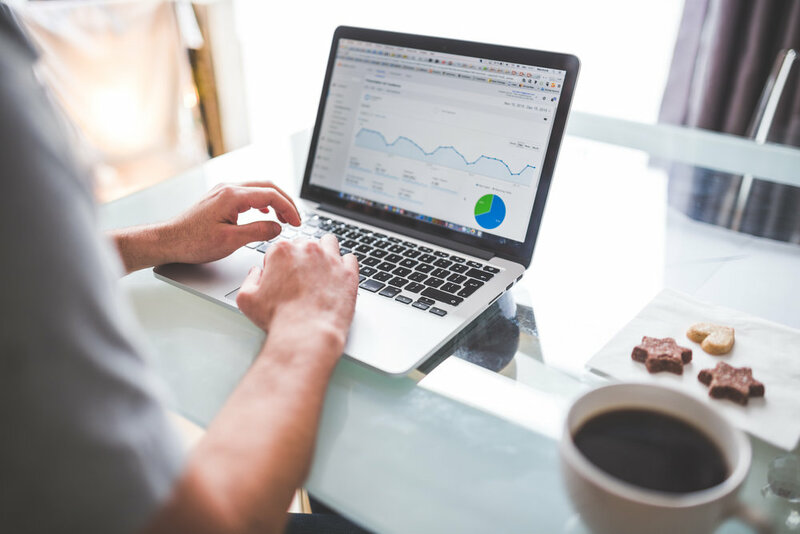 As a Certified Google Adwords Partner, Atlantic is able to help launch new campaigns, improve poorly performing campaigns and cut budgets while increasing conversions. No matter your business' goal, we're able to create an action plan that will help your team reach the success that you crave. Explore all of our services below or check out samples of our work. We can help you reach more patients, customers or clients on social media with engaging content. 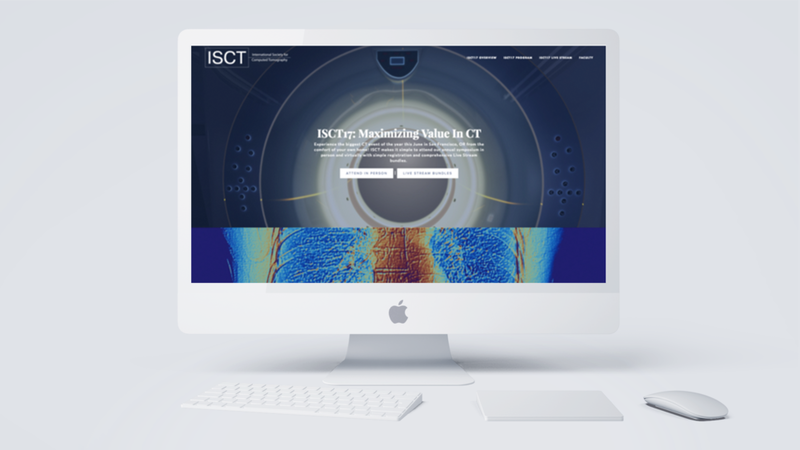 View some of the websites we have helped our clients redesign and launch. Reach more people who are searching for you (or your services) online. We can help determine if remarketing, Google Adwords, Bing or paid social is the best approach for your business. Our graphic designers are skilled when it comes to creating beautiful ads and marketing materials. We believe in unique, out of the box healthcare designs. No stock photos of doctors, please! Video marketing is the future of content. Need to step up your video game on social media? We can help. Our true sweet spot. 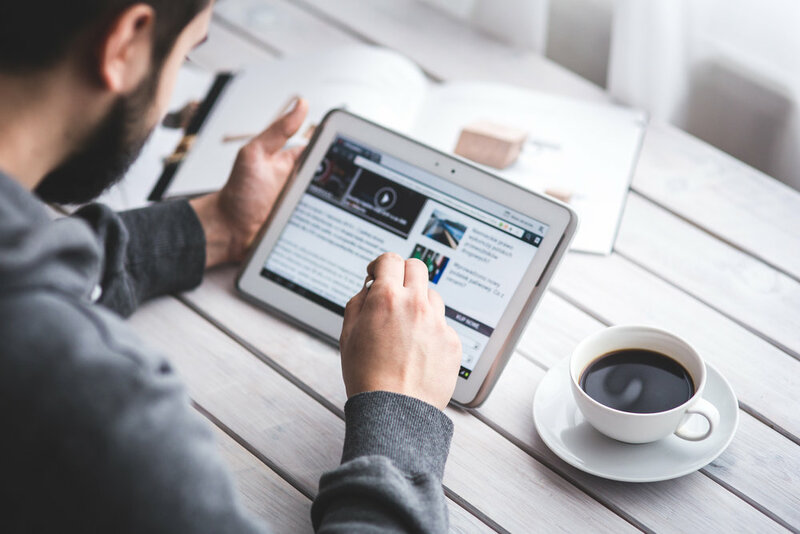 We have a team of writers dedicated to creating engaging, valuable content for readers. We also submit guest posts to other sites to reach wider audiences. If you're doing everything you can to get the word out about your business, but you're not measuring, learning and growing. Does it still count? Fill out the form below and we'll be in touch with you to discuss all things marketing fun, lickety-split. Thank you! Someone from our team will be reaching out to you within a few hours to set up a time to learn more about your business. We can't wait to help out! YOU HATE SPENDING TOO MUCH TIME AND MONEY ON MARKETING THAT DOESN'T WORK, SO WE MADE IT EASY FOR YOU. Atlantic Health Solutions gives you access a full team of creative marketing professionals and a suite of tools to scale your marketing without spending as much money as Coca Cola on advertising. We'll work as an extension of your practice, you actually may forget that we're outsourced. No offense, we just don't love stock photos of doctors as much as other agencies do. You don't have time to teach an agency about the clinical aspects and needs of your practice. HIPPA compliance and high-deductibles? Yeah, we know what's up. That's okay, billboards and cheesy commercials are so 1999.